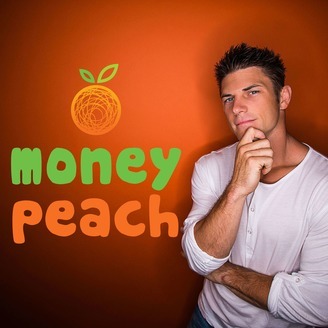 Chris Peach is the founder of Money Peach, the award-winning blog and personal finance website with a unique feel and style. Unique because Chris is not from the traditional financial world – he is a full-time firefighter in Phoenix, AZ and a full-time hustling entrepreneur himself. 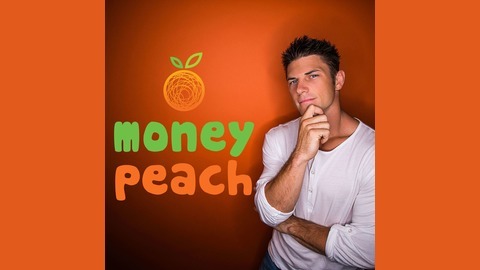 In July 2016, the Money Peach Podcast was started and today the weekly show (released on Thursdays) features incredible, high-level, entrepreneurs who share their stories on life, money, and what made them climb to the top in their niche. Whether you’re driving in your car, on the train, at they gym, or walking your dog, this show will get your mind on your money, your life, and your future. Dave Ramsey personality Chris Hogan is coming on the show today to explain how the everyday normal guy can in fact become a millionaire. A millionaire does NOT mean you earn a million dollars per year. Instead, Chris explains that a millionaire is simply someone who has a NET WORTH of a million dollars or more. This means if you take their assets (what they own) and subtract their liabilities (what the owe), these people would have a net worth of a million dollars. To be honest - some of these will absolutely shock you - especially when you find out what some of these millionaires do for a living, how quickly they pay off their mortgage, and how much they spend going out to eat.